Miele Italy marketing director, Michele Laghezza will now head the Australian and New Zealand marketing division. He brings ten years of in-depth brand knowledge, continuing to strategically position the brand to consumers, enhance Miele’s customer experience touchpoints and strengthen brand awareness across this region. 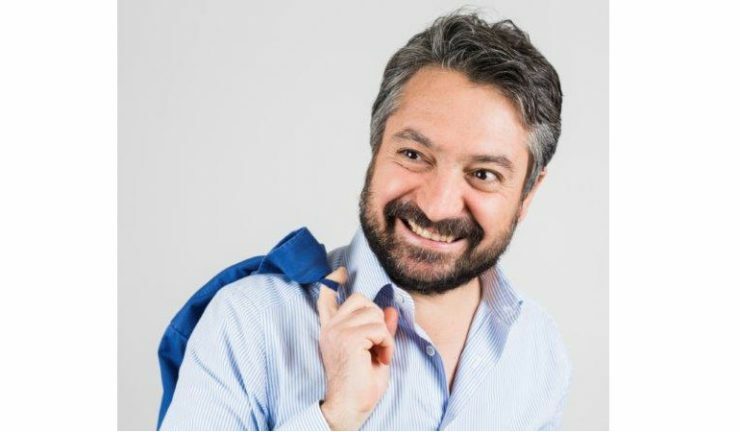 During his time at Miele’s Italian headquarters, he was responsible for brand strategy and communications, which included being one of the first to introduce influencer marketing, combining emotional communication with more ‘technical’ product messages. He was also a member of the international strategic group responsible for Miele’s global communications. Prior to his time at Miele, Laghezza gained over 12 years of experience in the automotive industry, working across Fiat Chrysler and Honda Automobiles. During his tenure at Fiat, he covered a number of roles and developed expertise in strategic marketing, global sales and a passion for innovation and multidisciplinary management.